I would set them to sync, enable negative calorie adjustments, and set yourself at a 0.5 or 1 lb/week loss goal on MFP. Make sure you have a similar setting on FitBit. If you're not regularly getting 10k steps j would set activity level at sedentary. If you do get more daily, and you want smaller calorie adjustments from the Fitbit, you may want to consider lightly active. 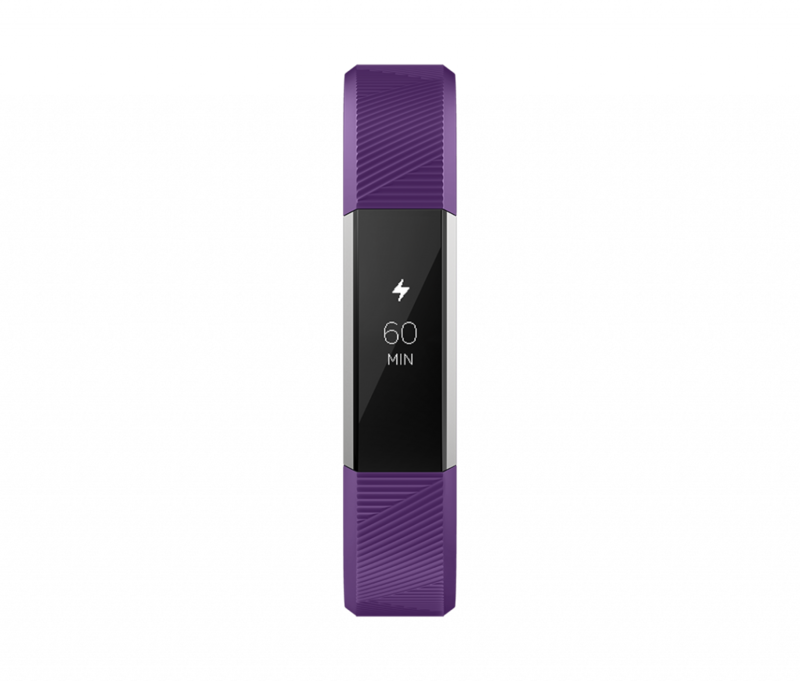 This will give you a how to set up ping zapper for blade and soul Setting goals on your Fitbit is an essential part of the wider tracking experience, as it gives you a round-the-clock eye on your fitness and wellbeing objectives.